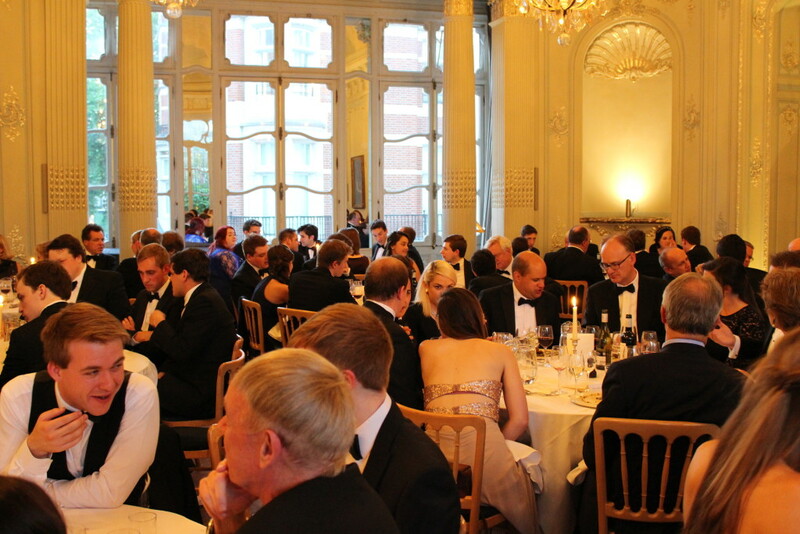 Last night Conservatives for Liberty celebrated the octocentenary of the Magna Carta at the Savile Club in London. 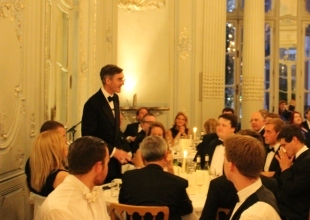 We were delighted to welcome Jacob Rees-Mogg MP as after dinner speaker – and he was as excellent as you would expect. 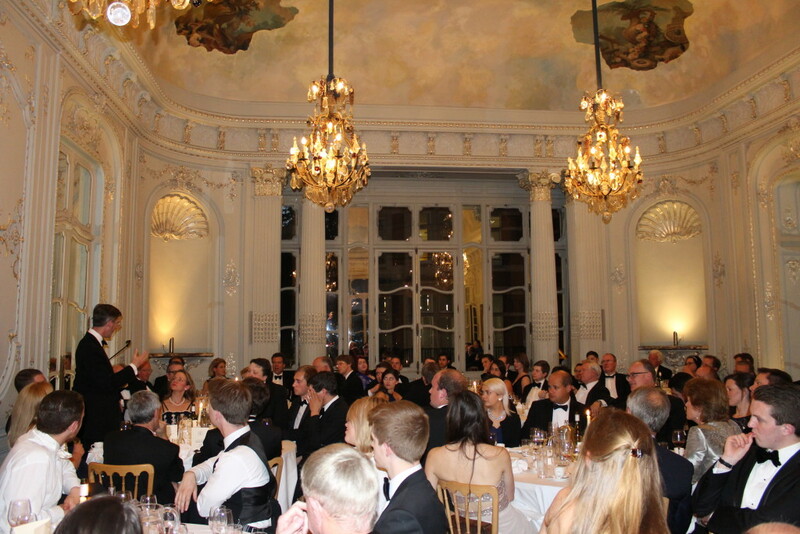 His speech covered the importance of the Magna Carta in confirming not creating the fundamental rights and liberties of our great country, as well as the fundamental differences between the UK’s common law system and Europe’s civil law system. This, he explained, is what makes dealings with our friends at the EU and the European Court of Human Rights so difficult to manage. He concluded his speech with a call for a new great charter, to re-affirm our liberties. 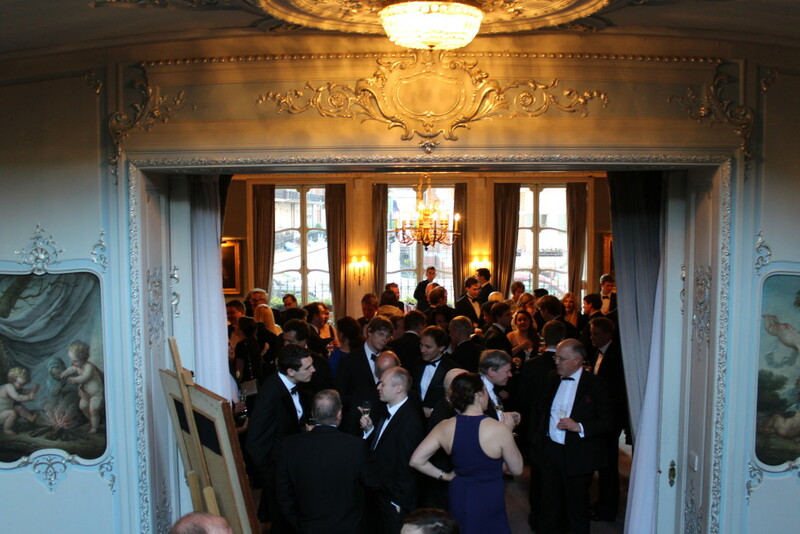 On behalf of the Conservatives for Liberty team I want to thank everyone who attended and made the evening such a success. 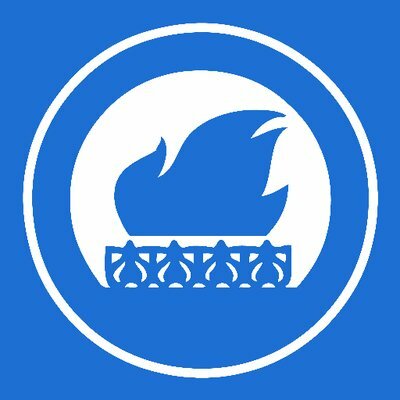 We had a wonderful time, and that is mostly because of you! We’re going to make this an annual event, so do look out for it next year. In the meantime we will be gathering for another ‘Pint & Patter’ event on 23rd June. It will be rather less spiffy than yesterday, but is nevertheless a great opportunity to have a drink and a natter with some like-minded people. It is an open invitation, so do join us from 6:30pm at Walkers of Whitehall. Join the Facebook event for full details. …before settling down with coffee for Mr Rees-Mogg’s speech. 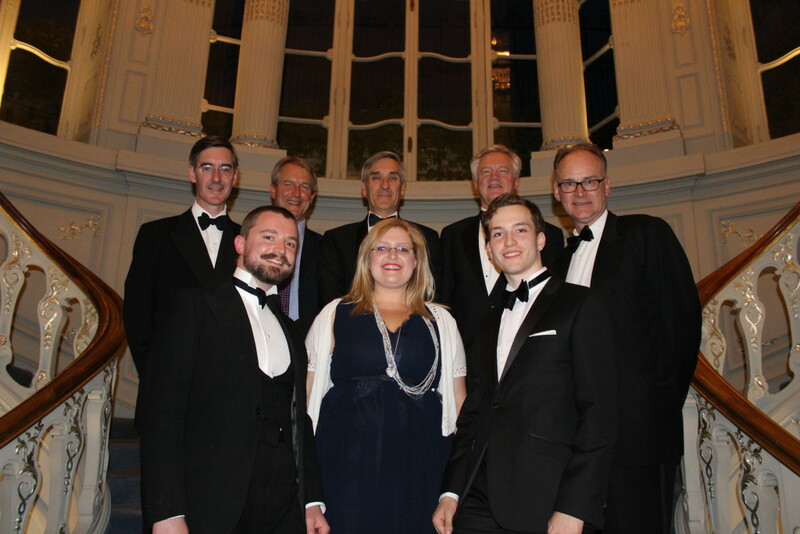 Finally, here is the CfL team – (front row, L-R) Paul Nizinskyj, director, Emily Barley, chairman, and Thomas Stringer, director – with our honoured guests – (back row, L-R) Jacob Rees-Mogg MP, Owen Paterson MP, John Redwood MP, David Davis MP, and Matt Ridley (5th Viscount Ridley). 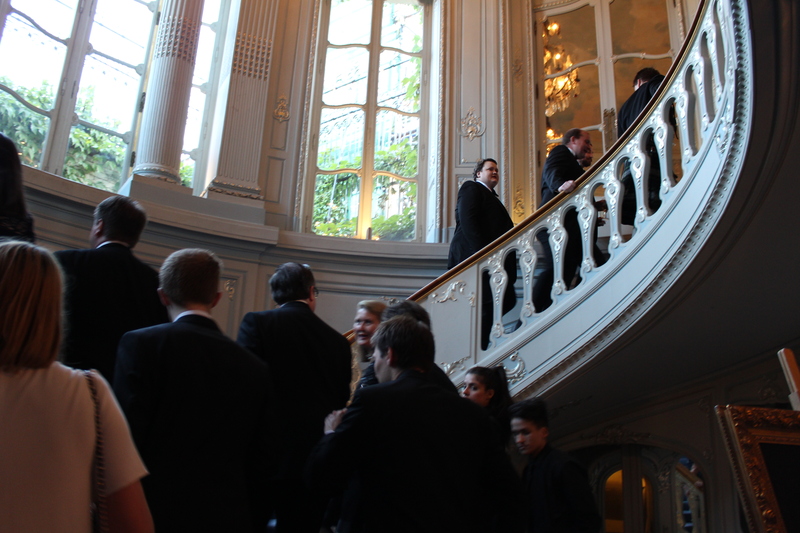 You can find more pictures of the evening on our Facebook page.